For the hurried, harried writers among you, two words: Read It. The Writers’ Workshop of Science Fiction and Fantasy is a collection of essays and interviews by some of the biggest names in these genres (Neil Gaiman, James Gunn, Orson Scott Card, Nisi Shawl, Elizabeth Bear, and more). 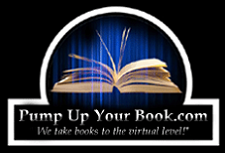 They cover a myriad of topics from defining subgenre, novel structure, rhetoric (come on! ANY book making knowledgeable use of the word ‘rhetoric’ deserves space on your bookshelf), the purpose of aliens, worldbuilding and so much more. 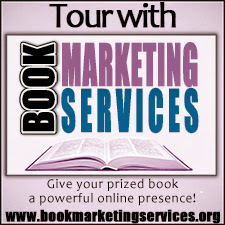 Also included are two roundtable discussions with short story editors and novel editors. Remember the thousands of dollars you (well, me) spent on university writing courses? Here’s the entire lot condensed into one bargain-basement priced book... minus the annoying classmate who thought using gerunds made his work literary. 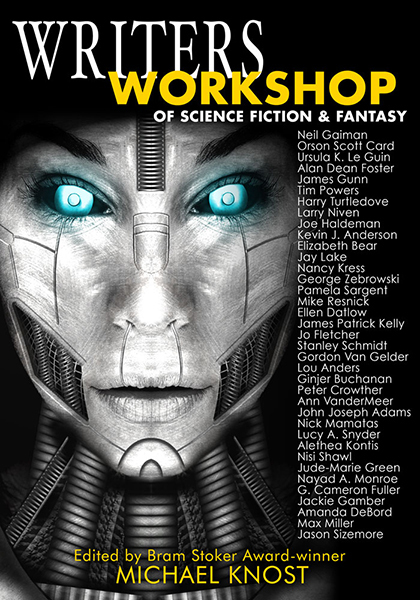 What’s refreshing about the Workshop is the concentration on Science Fiction and Fantasy, genres which I still admit to writing while mumbling under my breath, taking a sip of tea and avoiding eye contact. For years, in those same university courses, I was told they were ‘subliterary’ and it was recommended that I try my hand at some ‘real’ writing (direct quote: “You have a way with words; it’s a shame they’re being wasted on this kind of stuff”). And here they are: celebrated, bragged about, dissected, inspected and accepted. Moreover, the focus is on writing as a Craft which must be practised, practised and practised in order to get it right. Next time you’re banging your head against your keyboard trying to get a recalcitrant character to do as she’s told, remember that Pamela Sargent has the same problem, too. Somehow, it makes the whole painful exercise that much easier to bear. Dear writer, you are not alone. The Writers’ Workshop of Science Fiction and Fantasy is not off-limits to writers of ‘other’ genres. Writing is writing, and the same rules apply pretty much across the board. Whether your antagonist is an alien from Tau Ceti VI, or a serial murderer, or your high school nemesis, they must still have a recognisable (to your reader) motivation. 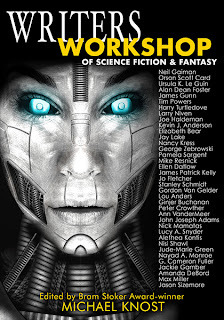 Informative, engaging and interesting, The Writers’ Workshop of Science Fiction and Fantasy is a wonderful tool for writers interested in perfecting their craft (who among us is not?). I’ve also come away with a ‘recommended reading’ list which will carry me right through the summer. Five stars: Alpha Centauri, Rigel, Betelgeuse, Mizar and Alcor.